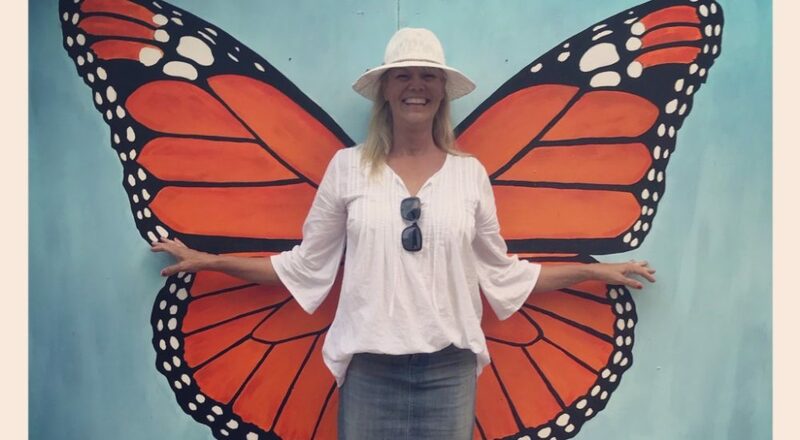 This entry was posted in #kindinkind, 365 Days of Kindness, Inspiration and tagged Backyard Sisters, Catherine Keefe, Doing Good Together, One Million Acts of Good, Random Acts of Kindness, Wonder, World Kindness Movement by Catherine Keefe. Bookmark the permalink. Beautiful essay. You are touching the world and making our hearts full.